Slack vs Discord. How do they compare as platforms? That’s what I’m discussing in today’s post. The question everyone wants to answer. Though both are great for a specific usage. Slack has killed the game in the business world, ruling out all other communication platforms like Google Chat, Hipchat, Skype and more. Some newcomers like Facebook Workplace or Microsoft teams are pushing hard to come back in the race. 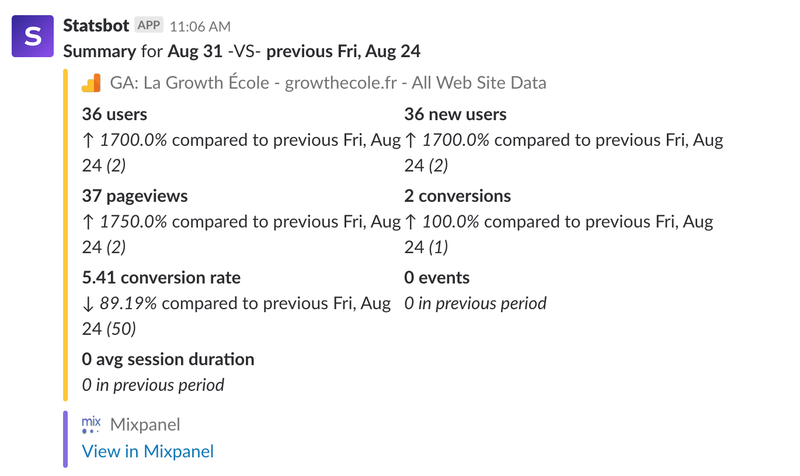 Personally, I use Slack with my colleagues at Airbnb and other work communities like #Emailgeeks or Growth France. At work, we have channels for a lot of different things. Projects, teams, fun… It is our go-to communication tools and email is now only used for specific reasons. I picked up slack when I started to work more with the product teams, since then it’s my best friend to find all the information and people I need for my projects. One word can summarize it: integrations. Just look at the catalog of apps available. it is stunning. Even if there’s not a dedicated app for your third-party service in Slack, you can connect anything to Slack within seconds with Zapier. I shared my favorite Slack efficiency tips in another post. Slack is also a great vector of team culture, you can create custom slack emojis for your teammates. On the other side, I use Discord for gaming. To find teammates and have voice chat with other players. Discord is also described as a real-time Reddit on Quora. Similarly to Slack, Discord owns the space in gaming, pushing Teamspeak, Mumble and more forgotten products into the shadow. Its main focus is a gaming audience. They want them to share, chat and connect within the platform. Discord is so embedded in the gaming world that you can make Discord bots directly from Steam. The biggest gaming platform. 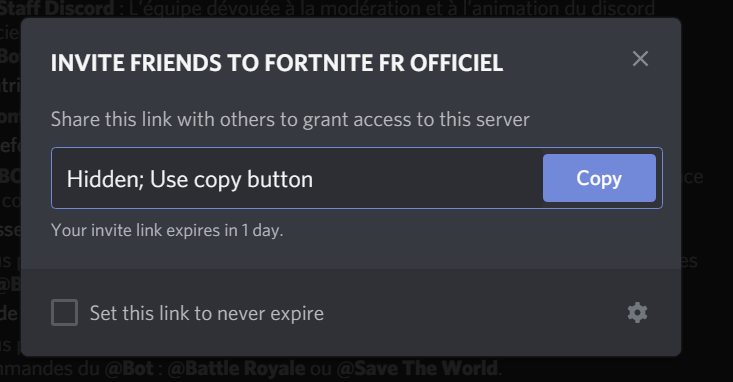 One great feature available in Discord is the Instant invite, like in Fortnite, by clicking a button in Discord, you invite the other player to join your squad directly in the game. Great API connection. What about Discord in a more professional usage? It is also totally feasible. You can find articles about startups who decided to use Discord instead of Slack, also business communities, Here is one of entrepreneurs. When it’s so easy to join a Discord server, Slack is not on the same track here. No wonder that people are searching for slack make private channel public on average 350 times a month. Here is a great comment about it found on Reddit. Slack pricing is abysmal, it’s honestly so stupid it’s not even an option for most communities/dev teams Discord has an amazing freemium model. Their devs are great and they push out amazing updates regularly. Due to this Discord is getting adopted by communities everywhere. My dev team is still on slack for various reasons (threads, better integrations (monitoring/software dev), expiring guests built in, auditing, SLA, a variety of in-house integrations). I was skeptical at first but the amount of stuff (voice, search, video/screen sharing) they’ve added in such a short amount of time won me over. I think if they target the business market more they can stomp out Slack. The only problem is that Slack is becoming an industry standard for IT so integrations for it are everywhere. The slack compatible webhook discord provides helps with this a bit (even though it’s a bit broken). Unlimited messages is a big plus for Discord as Slack only limits to 10000. The value of a communication platform for a business setup is in the archive. Slack knows it and that’s why it’s a premium feature for them. While Discord doesn’t really need a “memory” as it is more real time. 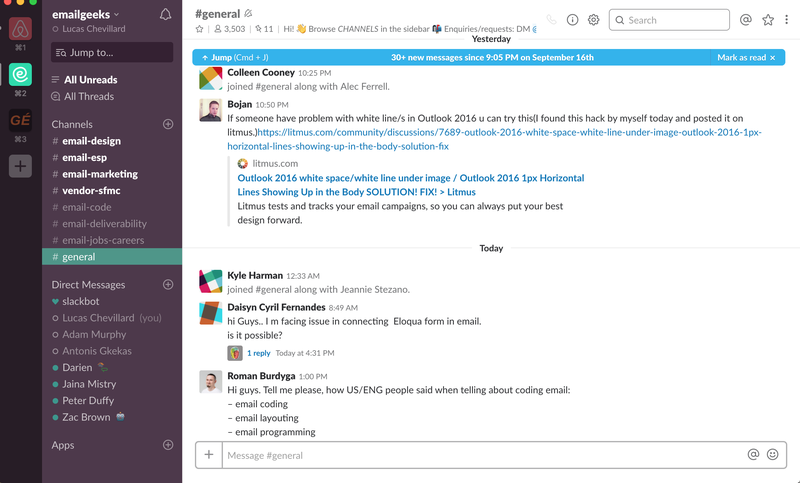 Is Discord winning the long-term game over Slack? With a younger audience already using Discord as their communication tool for leisure. I’m wondering if the choice is not going to be clearly made when they need one for their company. They only see the discord logo on the Twitch channels they look at every day, plus they already use the tool with their friends. Why would they learn a new one for work? I would not be surprised if Discord for business becomes a thing in the next 5 years. 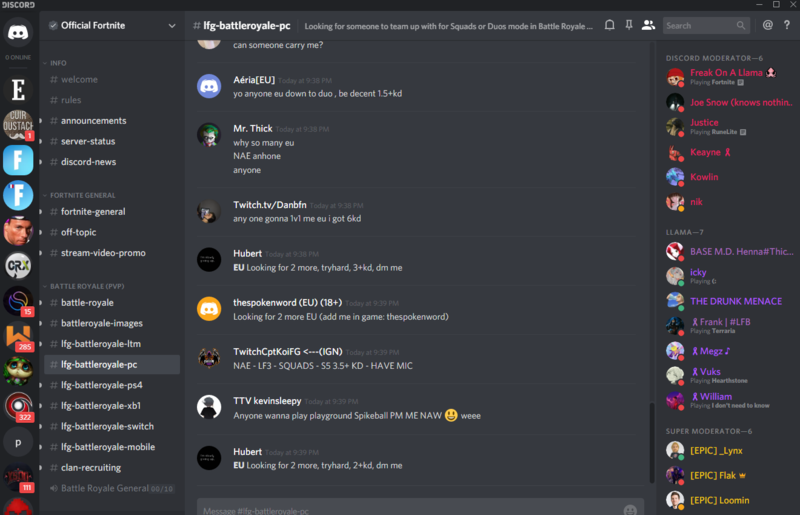 If you are interested to move your community to Discord, check out this great step-by-step guide.